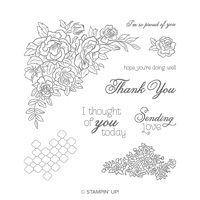 Rose Trellis Thinlits Dies by Stampin' Up! 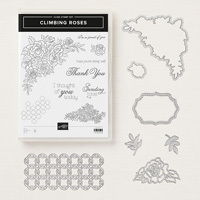 Create die-cut roses and a trellis in record time with Thinlits dies and the Big Shot. Thinlits Dies help you create detailed die cuts with just a few turns of the Big Shot handle.